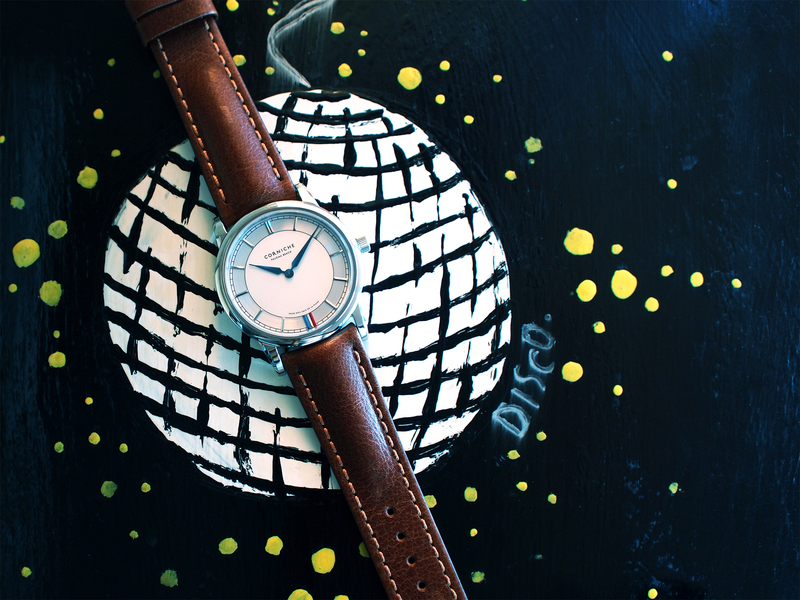 More often than not, the watch is the star on the wrist. It receives the most amounts of envious stares, oohs and ahhs; less so for its trusty sidekick - the strap. Like any great film, the lead actor/actress is as important as his/her support. The chemistry shared and the ways they complement each other allow magic to happen. That is true for watches too. A cheap flimsy strap might not do the watch justice but a beautiful calf leather strap, for instance, can elevate an average looking watch to a great looking watch. 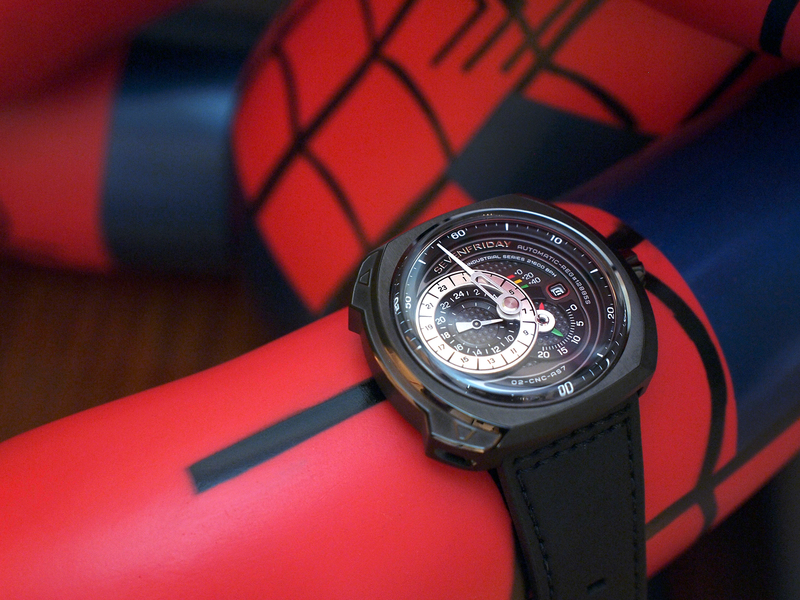 Switching straps is a cost effective way to update or refresh the look of a watch. The choice of strap type, material or colour is a reflection of the wearer’s character. 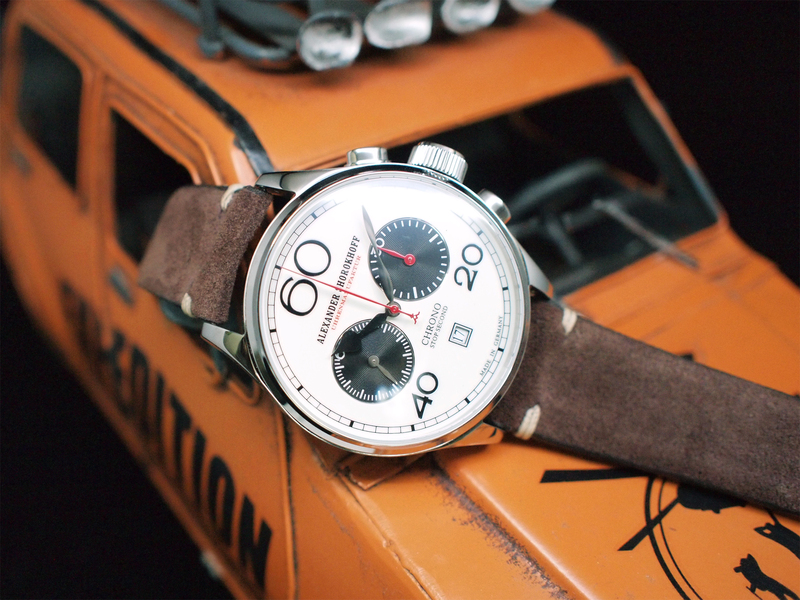 We curated a few watches from our Red Army Watches boutiques and switched up the straps a little. We hope you enjoy the combinations as much as we enjoyed putting these together for you. The Paloma Beach is Corniche’s latest addition. 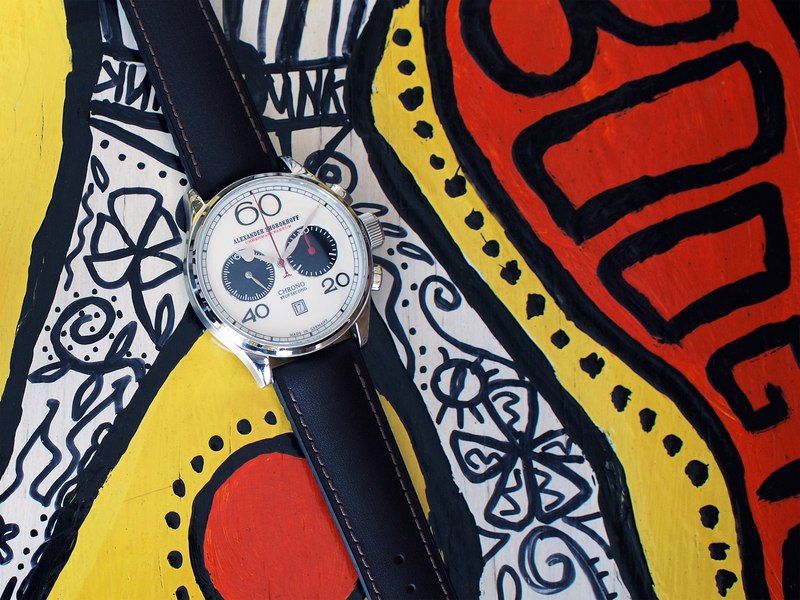 Limited to just 499 individually numbered pieces, it features a steel and ceramic two-tone dial complemented by the classic tricolour at six o’clock. The watch is paired with a midnight blue calf strap with crocodile embossing. 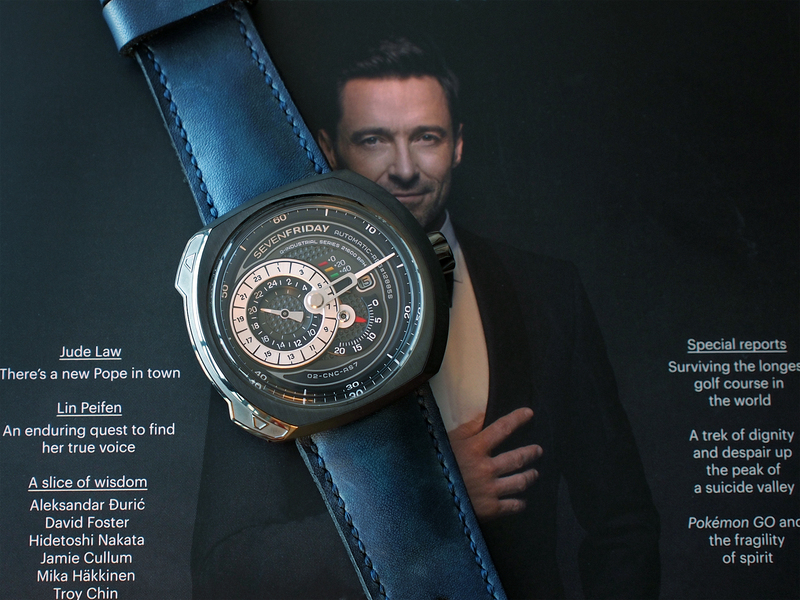 The strap complements the blue steel hands and balances the coolness of the stainless steel case and two-tone dial watch dial. Paired with a dark brown Hirsch Osiris strap, the strap is discreet with its fine pored leather upper, tone on tone seams and slight sheen. The result is every bit classic and understated. 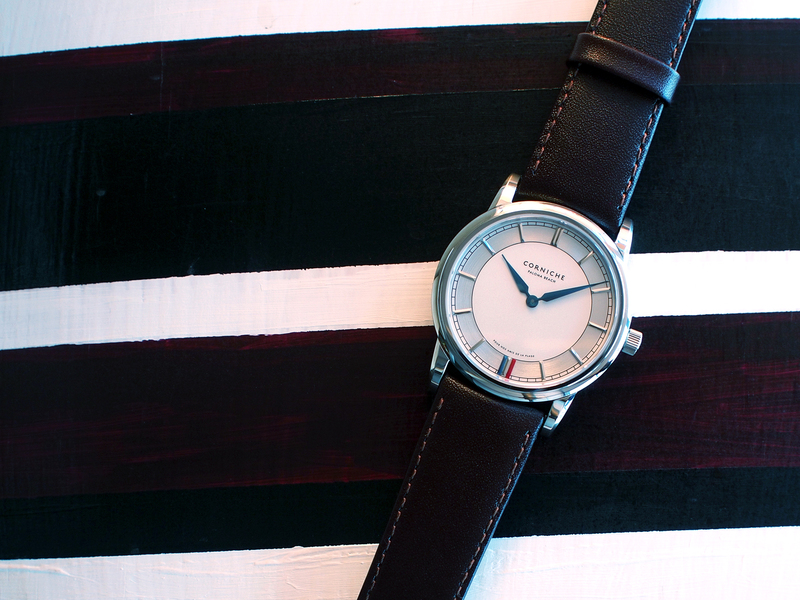 The vegetable-tanned Hirsch Lucca strap is hand-lacquered to give it a nice sheen. It has a pull up effect that reveals lighter shades of brown as evident in the upper half of the strap. The effect intensifies as the strap is used over time, lending some flamboyance to the Corniche Paloma Beach. The Alexander Shorokhoff Avant Garde Chronograph can be regarded as a sporty watch with its two-counter chronograph configuration. The watch dial is clean with oversized indexes in an iconic panda colour way. The tumbled black leather strap with contrast stitching matches the sporty appeal of the watch. The strap is exceeding supple as it is made from the same leather used by revered French fashion house, Hermès. The chestnut coloured suede strap by Jean Paul Menicucci personifies casual Italian flair perfect for the weekends. It pairs well with the eggshell colour of the watch dial but yet doesn’t clash with the black chronograph counters. The Hirsch James strapped on might seem like an ordinary strap at first glance. It is, however, a highly technical strap newly developed by Hirsch. As part of the Hirsch Performance collection, classic leather is combined with premium caoutchouc to give high standards of functionality, comfort, aesthetics and longevity. Part of its fourth collection, the Q3/01 by SEVENFRIDAY is given a slight facelift with the regulator style configuration and date window. 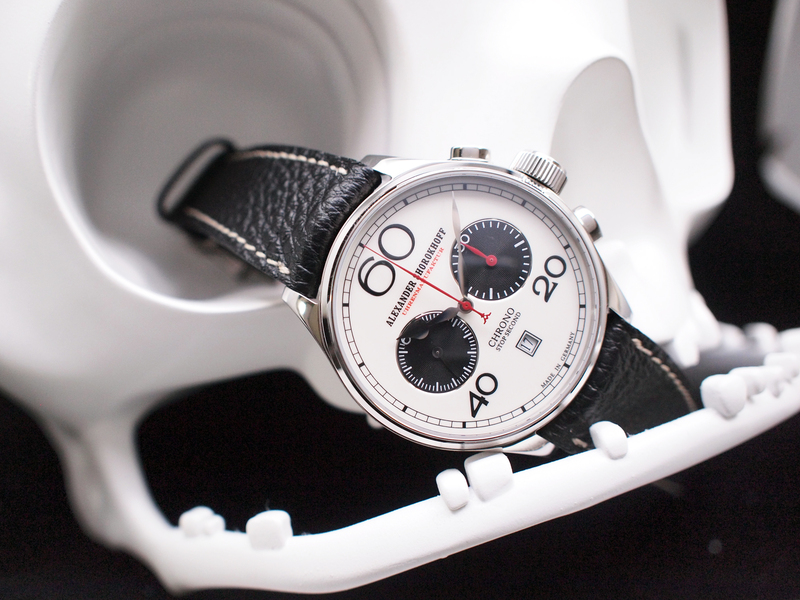 The racing inspired piece is paired with a black calf leather strap. Its no nonsense restrained appeal allows the subtle details of the watch to shine. We created a custom metal bracelet made to fit all SEVENFRIDAY watches for good measure. The sleekness and hypoallergenic nature is a big plus for wearers. 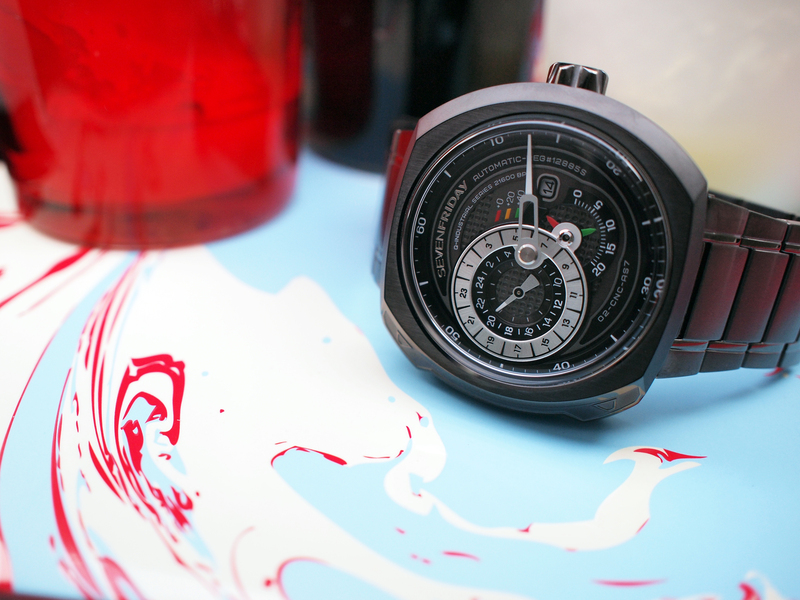 The two types of finishings – brushed and polished – alternating with each other on the links is similar to the finishing of SEVENFRIDAY watches. The heft of the bracelet is inherent from solid links making up the metal bracelet. Completing the metal bracelet is a top grade, two-sided DP buckle. The bracelet is available in black PVD (as pictured), stainless steel and rose gold. Black and blue is a combination that shouldn’t work in theory, but if done correctly, it’s often to the benefit of both. Black looks more intense next to navy; that’s why we threw on a pair of Tunx Santo. Entirely handmade from start to finish, the strap is dyed to a deep shade of indigo with subtle shades of black, striking up a balance between the strap and the watch. 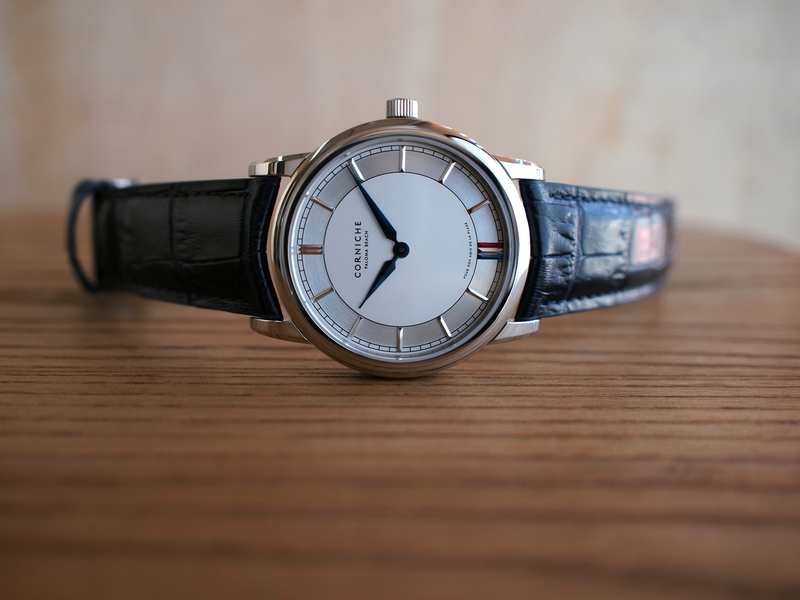 Now that you’ve had a look at some of the possibilities, what is the next strap change for your favourite timepiece? Check out the range of watch straps we carry at Millenia Walk, Wisma Atria, ATRIX and Krasnaya at ION Orchard. Email info@redarmywatches.com with your enquiries.